Roslindale based Glass Artist - Observation of natural forms and colors, classical shapes and abstract expressionism form the inspiration for my work. Employing techniques from Italy, Japan, Sweden and the Czech Republic to create unique pieces. 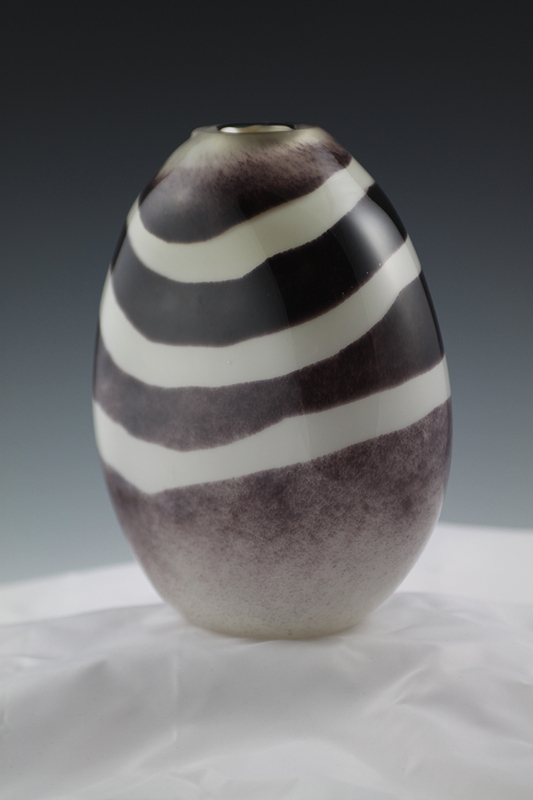 I have been fortunate to study with some of the best glass artists from around the world including: Davide Salvadore (Italy), Ross Richmond (USA), Yumiko & Osamu Noda (Japan), Shunji Omura (Japan), Ethan Stern (USA), Christopher G Watts (USA) and William Gudenrath (USA). While Teaching at Diablo Glass School and Corning Museum of Glass, I have had my experience greatly expanded by analyzing how I approach glass to be able explain it to others.